Tromsø in northern Norway is about 400km within the Arctic Circle and most definitely one of the most remarkable places that should be on everyone’s travel list. 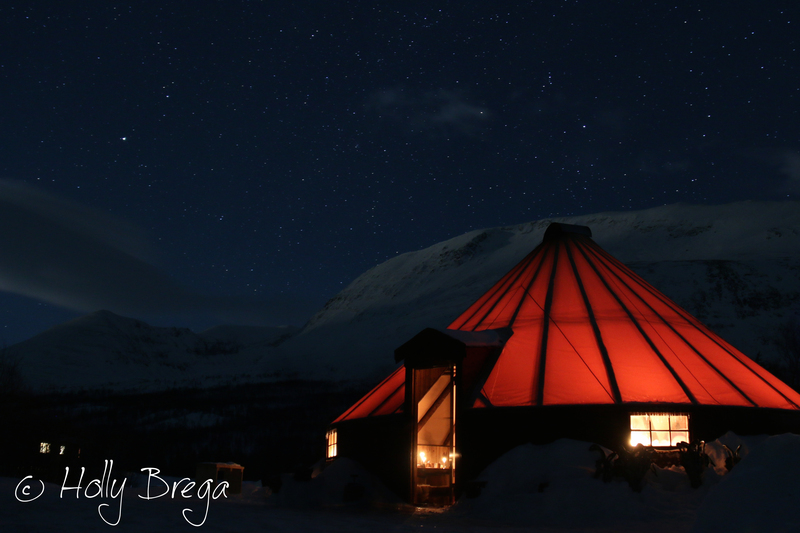 The lodgings vary from large, contemporary hotels to the rather small Sami tents. The days are surprisingly bright even though the sun isn’t present for most of the year. 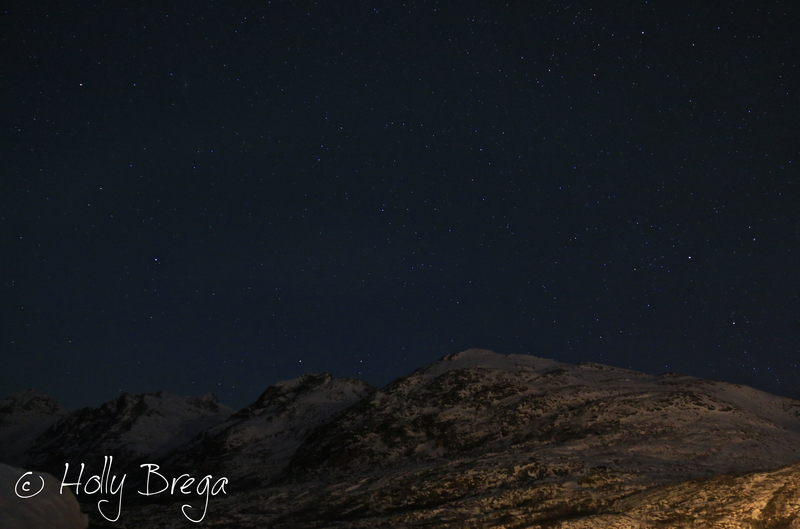 The midnight, crystal clear winter sky does provide the most stunning scenery whether you are expecting the northern lights or not. 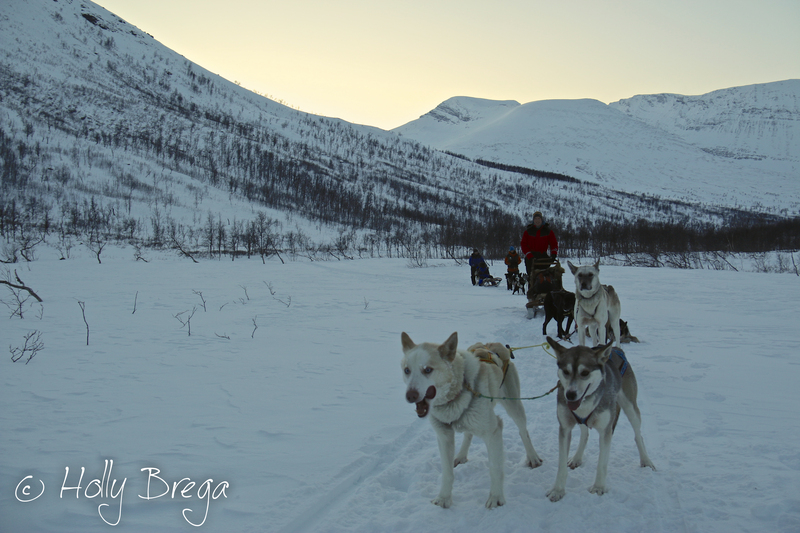 There are many activities that embrace the climate found in northern Norway, one not to miss is a dog sledding expedition. 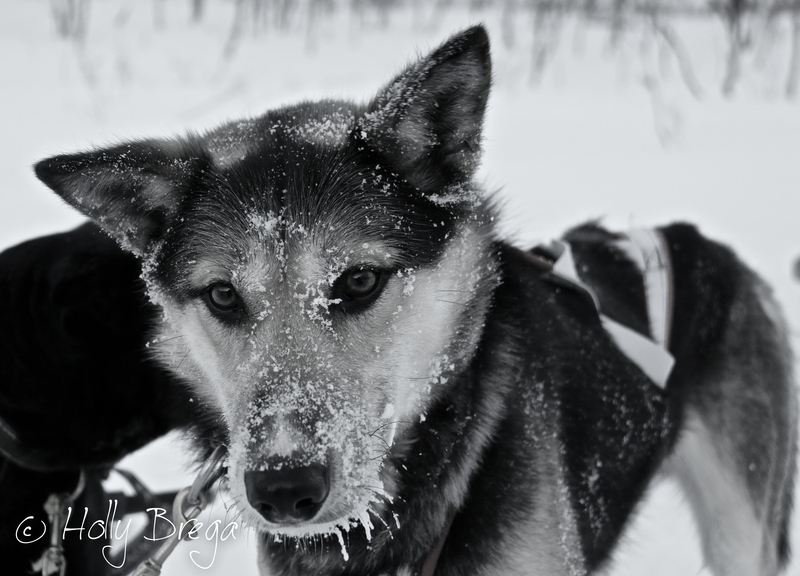 The dogs are specifically bred for the minus conditions and enjoy every minute they are running. The dogs’ high protein, high fat diet is important as they start training around 8 months to maintain fitness up to the age of 13. The silence is broken as soon as they can sense they are about to get harnessed up. 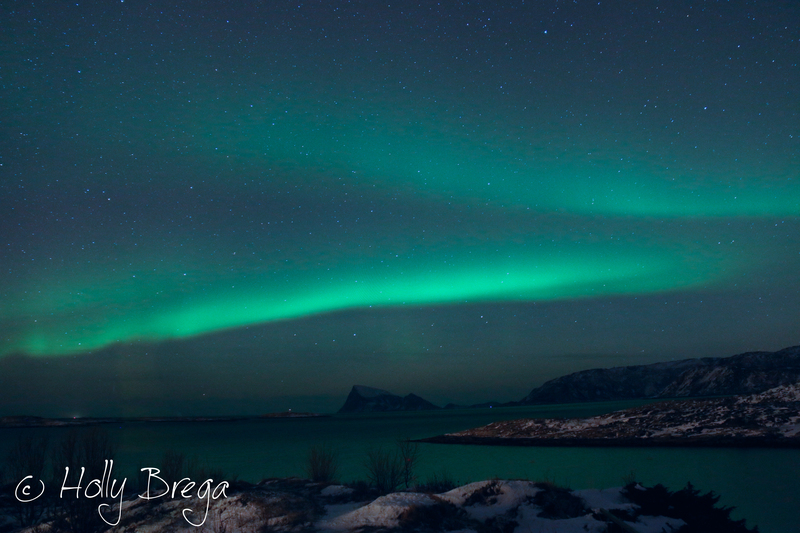 There are many myths about the aurora borealis dating back from the very first arctic explorers who would have never seen or heard of anything like this before. Even though there are many photos available today, there is nothing like seeing them with the naked eye. For many this will be a once in a lifetime experience and even though the temperature might not be above -21°c being cold shouldn’t be an excuse to go indoors when watching the aurora borealis. 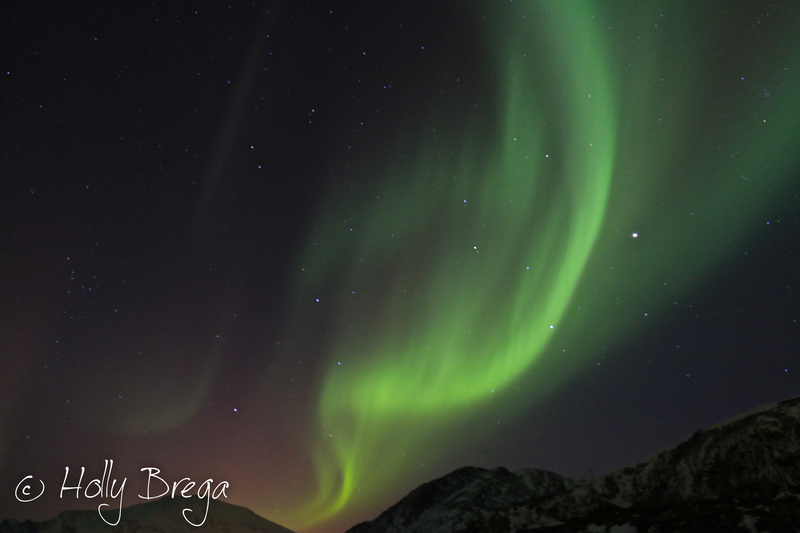 There is nothing more magical than to be wrapped up in merino wool and down filled jackets, not forgetting a thickly knitted hat watching the silent movements of the northern lights.